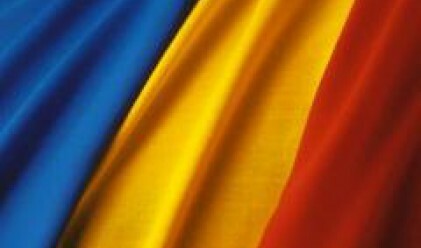 Romania's economic growth may accelerate this year because of a construction boom, rising industrial output and an expected return to normal agricultural production, analysts at Banca Comerciala Romana SA said, cited by Bloomberg. Economic growth could accelerate to 7 percent at the end of this year from 6.6 percent at the end of last year, analysts including Lucian Anghel and Eugen Sinca said in an e-mailed research report today. Real gross domestic growth might exceed 7 percent, the report said. Growth depends on the good development of construction, a slight acceleration of industrial output and a normal agricultural year. A drought that damaged a third of Romania's crops last year offset rising consumption and helped slow economic growth from 7.7 percent at the end of 2005. The government predicts the economy will grow by at least 6.5 percent this year. The value of ongoing construction works jumped an annual 30 percent as industrial production growth accelerated to 6.1 percent in January from a year earlier. The Agriculture Ministry has also said weather will likely boost the farm harvest this year. Analysts from the bank, known as BCR, also predicted that inflation will slow in the second half of this year after accelerating to an annual 8 percent in February.